Uncategorised – Imagine, Create, Imagine! 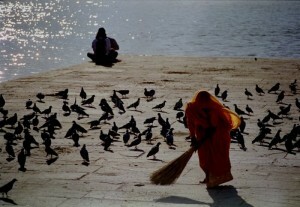 A devotee sweeps a terrace by the Pushkar lake in Rajasthan clear of bird droppings. Pushkar has a temple dedicated to Brahma, the Hindu god of creation and part of the holy trinity. 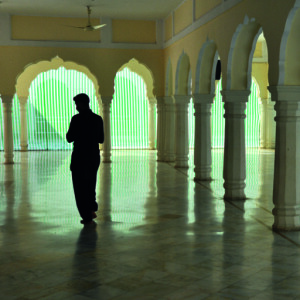 In the courtyard of the Mecca mosque in Hyderabad, a man feeds pigeons. 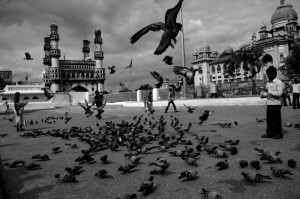 Visible in the background is the famous monument, the Charminar. 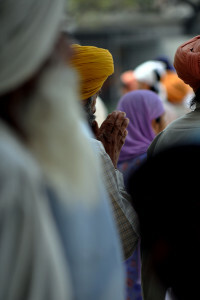 Visitors at the Dargah of the Sufi Saint Nizamuddn Aulia in Delhi. 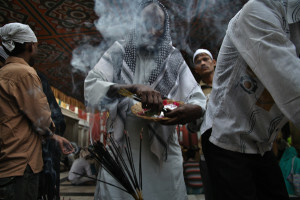 The fragrance of rose petals and incense sticks flows thick in the air here. 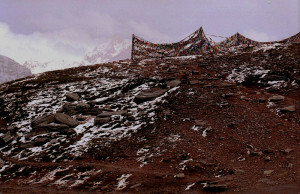 Buddhist flags near the Rohtang La or pass in Himachal Pradesh. 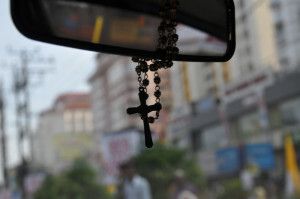 The pass is the gateway to the Lahaul and Spiti district which has a large Buddhist population. 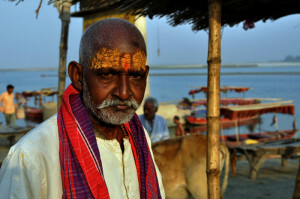 A priest on the banks of the Saryu in Ayodhya.